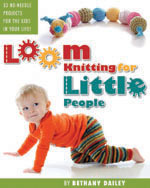 This entry was posted in Family Fun, Just Because, Kids, Loom Knitting, Tutorials. Bookmark the permalink. The knitting board bandidos strikes again!! That made me laugh. Those mustache hats are popular.